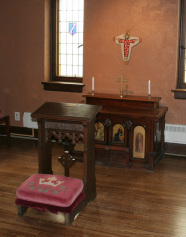 St. Andrew's is a Christian church. We're a community that follows our Lord and savior Jesus Christ to the best of our abilities. The faith is now 2000 years old, and has been growing and spreading around the globe all that time.We wanted to share with you our Christian faith, and how we live it. What do we belief as Christians in the Episcopal tradition? Do we have statements of faith? Are we a "Bible-believing" church? What rituals do Episcopalian Christians have to mark life's passages, and to grow in the spiritual life? Learn about Baptism, Eucharist, and the other rituals of our faith. How does St. Andrew's parish tie in to the wider church community? 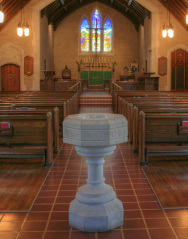 Are there other Episcopal churches in Kansas? 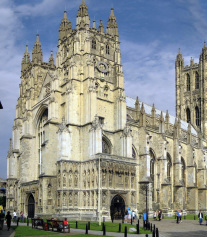 What's "Anglicanism"?